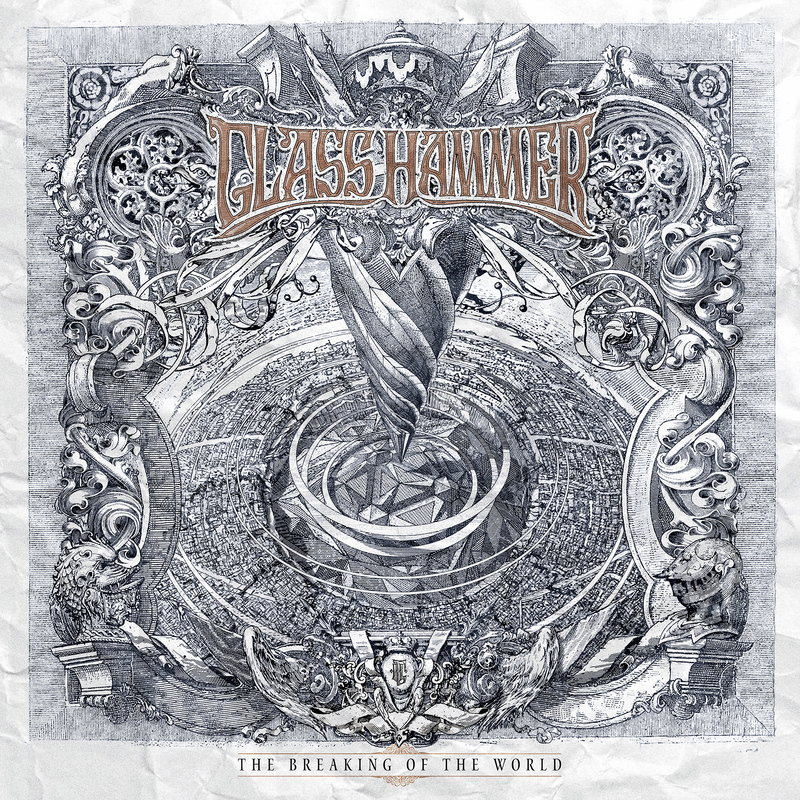 Review: Glass Hammer, THE BREAKING OF THE WORLD (Sound Resources, 2015). Tracks: Mythopoeia; Third Floor; Babylon; A Bird When it Sneezes; Sand; Bandwagon; Haunted; North Wind; and Nothing, Everything. The band: Steve Babb; Fred Schendel; Kamran Alan Shikoh; Aaron Raulston; Carl Groves; and Susie Bogdanowicz. Additional musicians: Steve Unruh and Michele Lynn. Produced by Schendel and Babb. The cover art is as gorgeous as the music. Now, THIS is a real album cover.